Automatic fire suppression systems control and extinguish fires without human intervention. 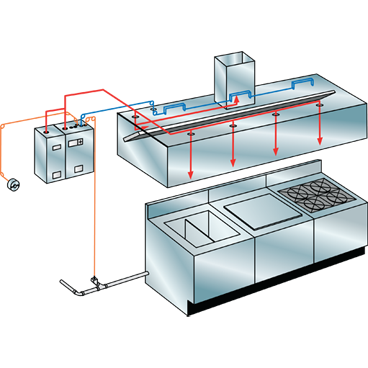 Examples of automatic systems include gaseous fire suppression, and condensed aerosol suppression systems. When fires are extinguished in the early stages loss of life is minimal since 93% of all fire-related deaths occur once the fire has progressed beyond the early stage.